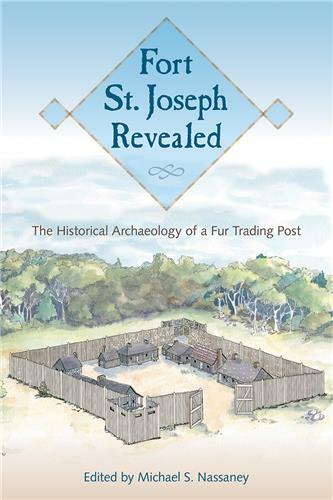 Contributors analyze material evidence including animal bones, lead seals, and smudge pits to reconstruct the foodways, architectural traditions, crafts, trade, and hide processing methods of the fur trade. 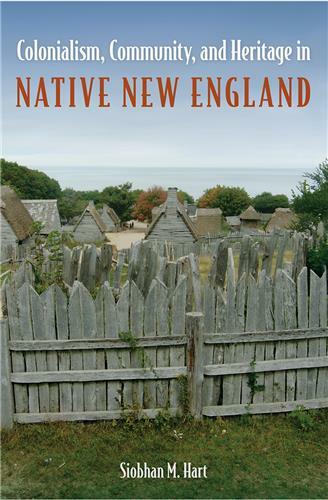 They discuss the complex relationship between the French traders and local Native populations, who relied on each other for survival and forged various links across their communities. 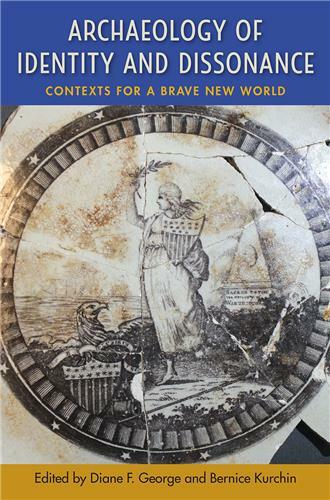 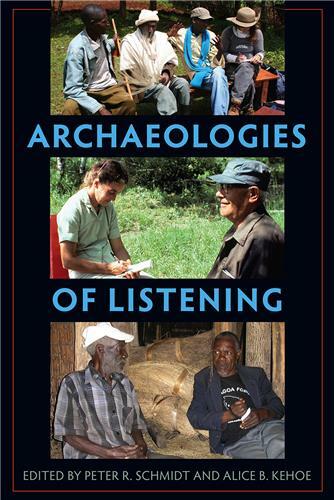 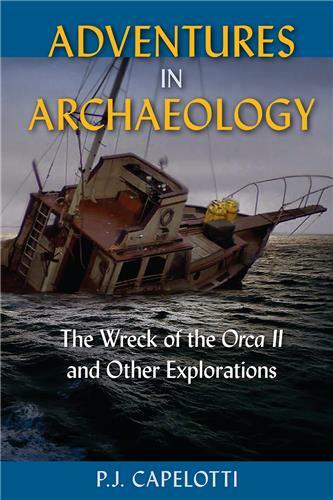 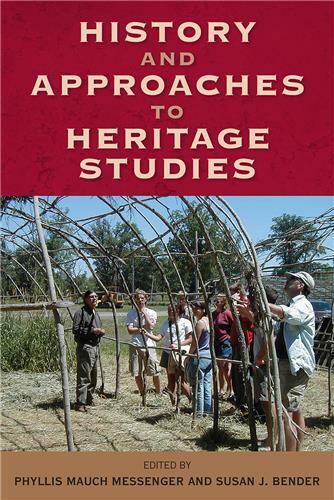 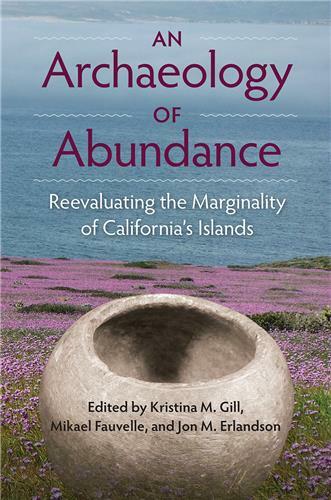 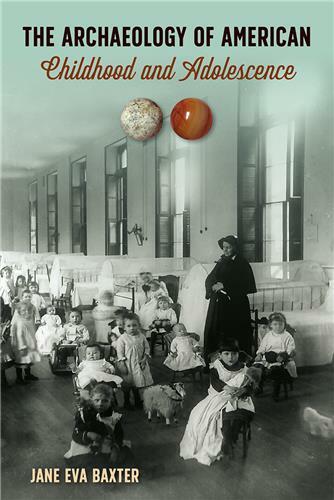 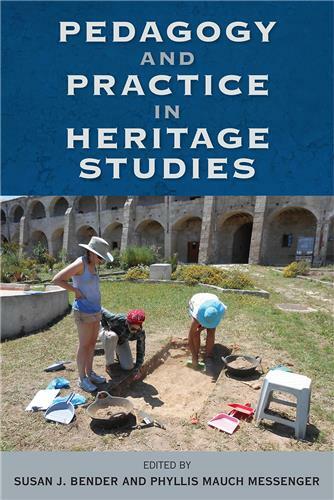 Featuring a thought-provoking look at the award-winning public archaeology program at the site, this volume will inspire researchers with the potential of community-based service learning initiatives that tap into the analytical power at the interface of history and archaeology. 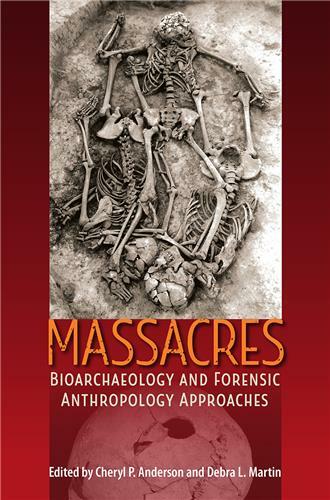 Michael S. Nassaney is professor of anthropology at Western Michigan University and principal investigator of the Fort St. Joseph Archaeological Project. 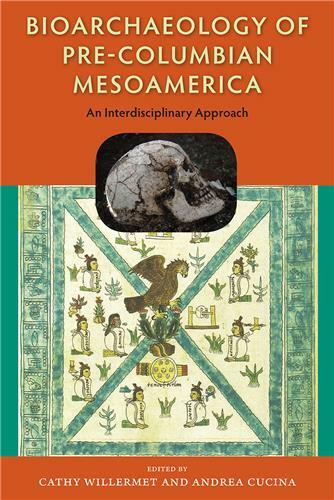 He is the author of The Archaeology of the North American Fur Trade and coeditor of Interpretations of Native North American Life: Material Contributions to Ethnohistory.